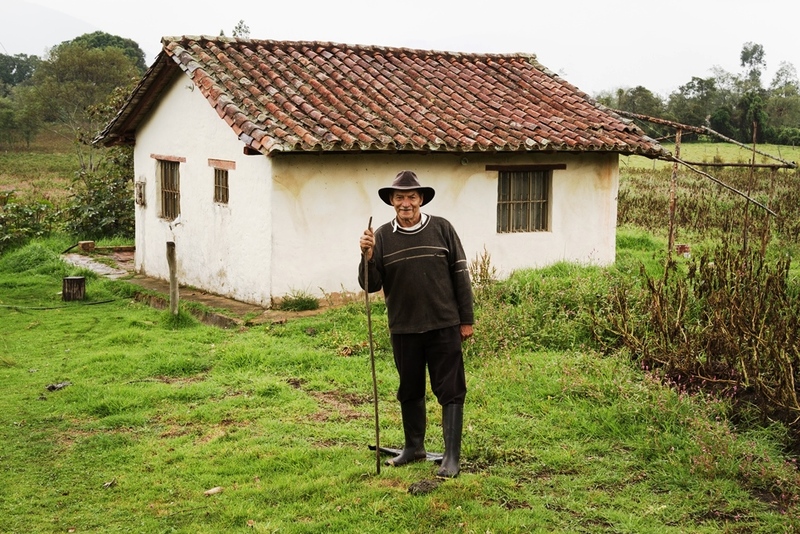 Southern Explorations has made Colombia an even more exciting place to visit. We have announced new tours to this South American country, plus revamped existing tours to make them even better. 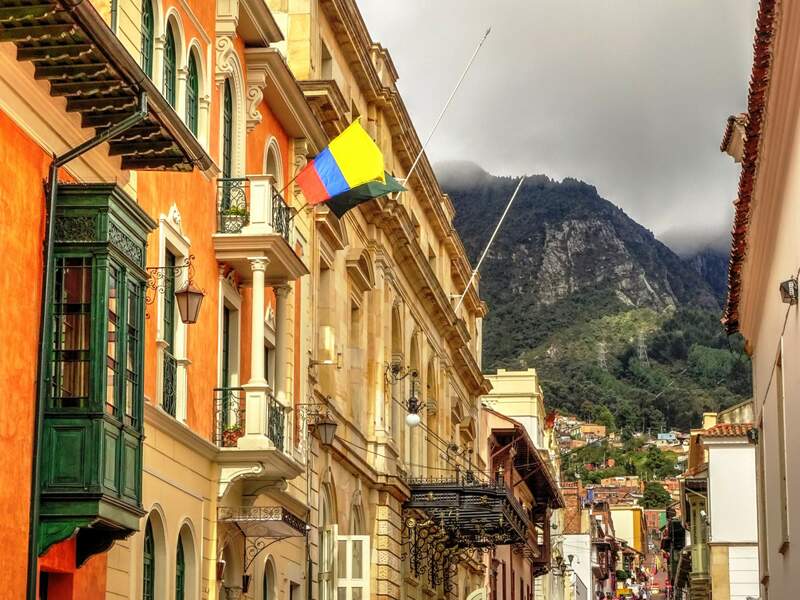 Travelers can now delve into the culture and architecture of Colombia's most popular cities; mountain bike, raft, and ride horses through amazing scenery; and savor some of the most famous coffee in the world. The Colombia Skylines Tour showcases the best of Colombia's culture through its cities: Medellin, Cartagena and Bogota. Travelers will stay in luxurious accommodations, meander through walled city streets, and try local delicacies. Discover Medellin gives travelers the chance to explore the mountainous "City of Eternal Spring," once one of the most dangerous cities in the world. 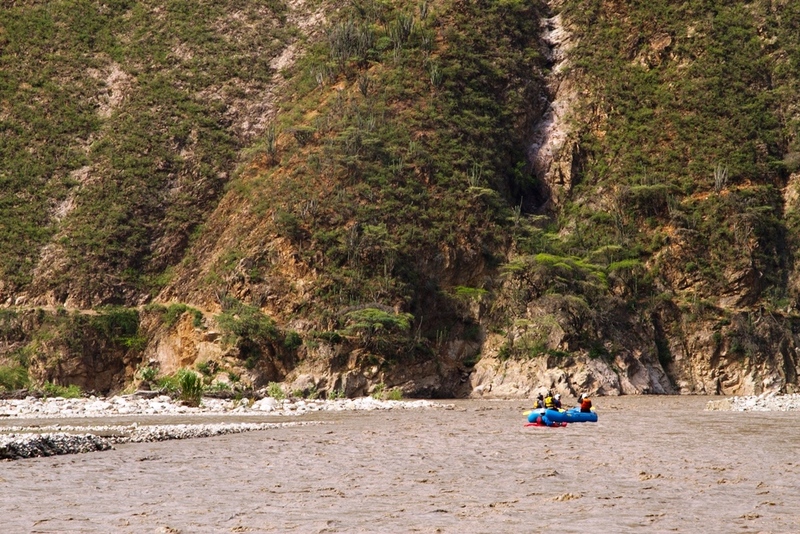 The tour also includes whitewater rafting and visits to nearby a colonial village. 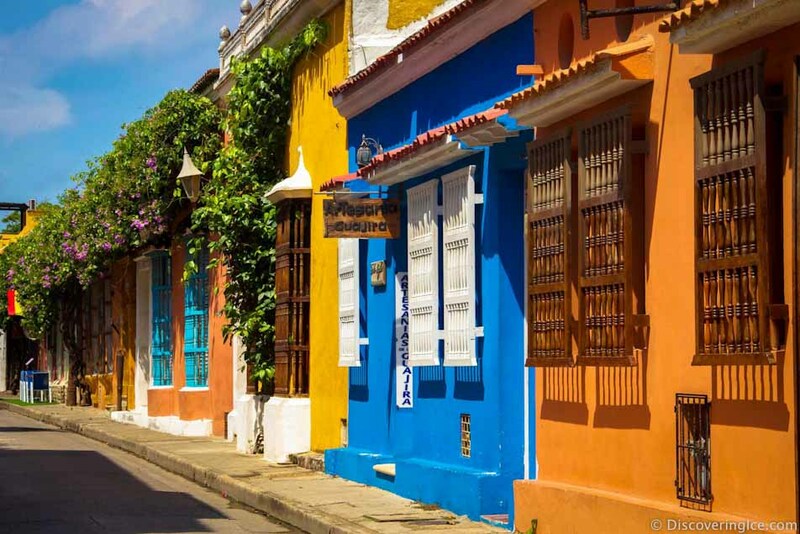 The Classic Colombia Trip is a great introduction to Colombia, now with fewer hours spent traveling from place to place and more time getting to know areas of interest throughout the country. Colombia Multisport gives adventure travelers all the adrenaline they can ask for, with mountain bike rides through diverse terrain, river rafting and more. Plus, Southern Explorations just dropped the price for the multisport tour by $500 per person. 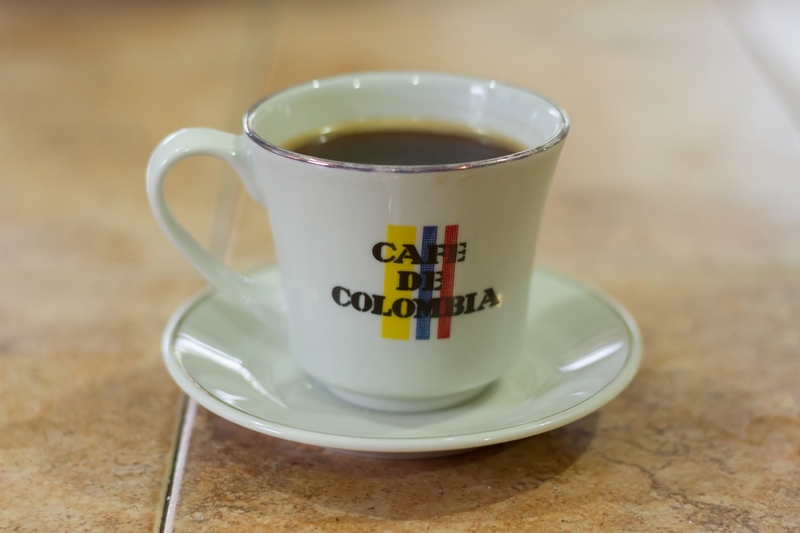 Colombia Panorama, a rich, 12-day tour, now includes several days of exploring Medellin as well as an introduction to Colombia's famous coffee country. Travelers can observe the entire process of coffee production, from beans to cup. 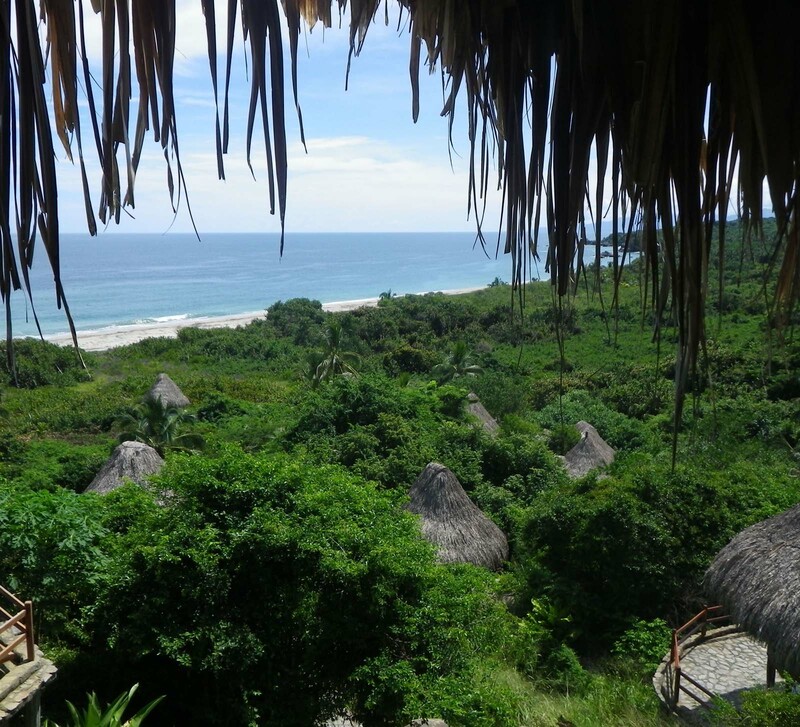 The newly revamped Cartagena and Tayrona Tour now includes horseback riding to Pueblito, a lost 5th century stone city, and the chance to hike back to the hotel through Tayrona National Park. In addition to these new and improved Colombia tours, travelers should stay tuned for Southern Explorations' trip extensions in Colombia. These extensions let visitors add trips to major cities onto the end of their tour, or two to three day extensions will be available for famous regions like Villa de Leyva, or longer explorations of Colombia's coffee country. 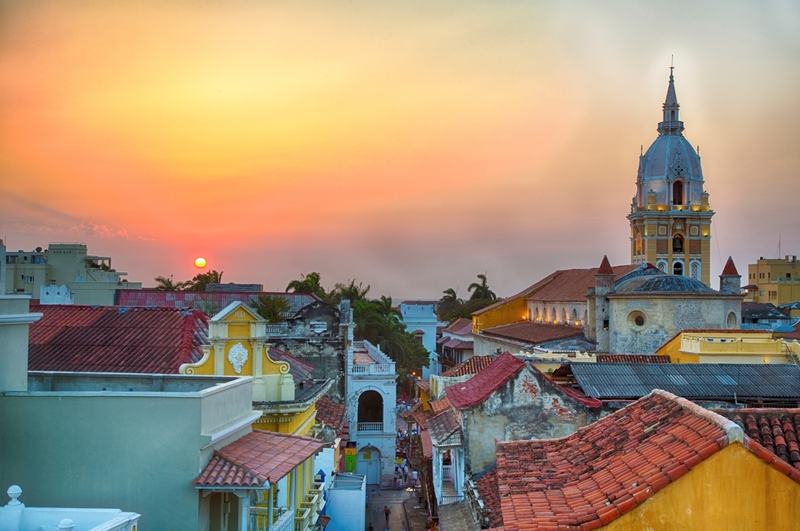 Travelers can also add extensions to Colombia on to trips to nearby countries, like Panama. Explore Southern Explorations' full range of Colombia tours.